Welcome to KDWFirePhotos.com, I'm Kevin and photography has been a passion of mine since I was young. 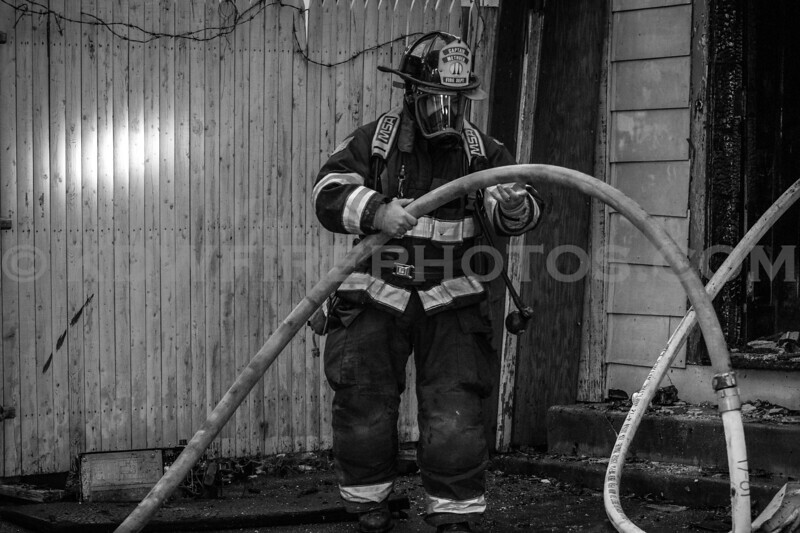 As a professional fireground photographer, my main focus is to capture the hard work, dedication and selflessness of the men and women who serve our communities. They are true hero's among us and often go unnoticed. Its my job to make sure they get the attention they deserve. While I shoot mainly emergency services, fires, car accidents etc, I have started to broaden my photographic horizons thru different genre's such as landscapes, cityscapes and nature. I began shooting with an old 35mm SLR given to me by my father. After years of wearing that camera out, I graduated to a Nikon N70 35mm SLR which I used for several years. I was slow to move towards digital but did eventually purchase a Nikon D50 DSLR and a Nikon D300. Both served me well until I decided to upgrade. I now use 2 Nikon bodies, a D850 and a D500 along with an assortment of lenses. I've also picked up a Sony HDR-CX580 handheld video camera in hopes of capturing video footage to compliment the still photos. This is my first website where I can attempt to show some of my work . I try to stay as active as I can to make it to as many scenes as possible and will update the site as often as I get new material. I encourage you to look through the various galleries and leave comments, good or bad, to let me know what you think. Theres always room for improvement. Thanks for visiting my site. Enjoy. 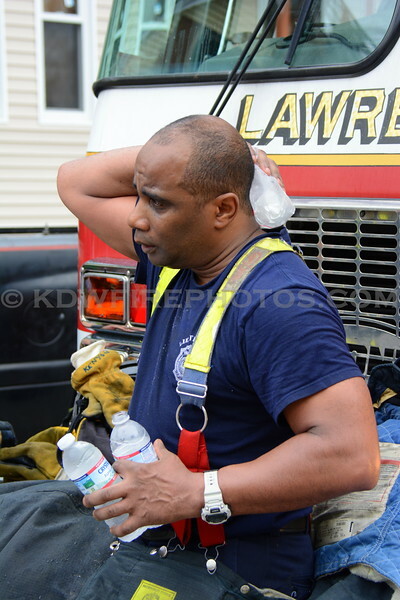 Listen to the Lawrence Fire Department LIVE!